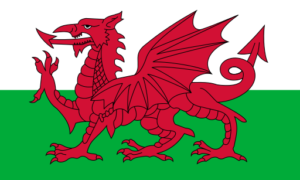 Our St. David’s Day Dinner will take place on Saturday 2nd March, starting at 19:00 for 19:30. The closing date for bookings is Wednesday 27th February, if you would like to come then please put your name on the Club noticeboard, email [email protected] or complete the form below. Please let us know your food choices or any dietary requirements when you book.